Saturday, the best day. What'll we have? 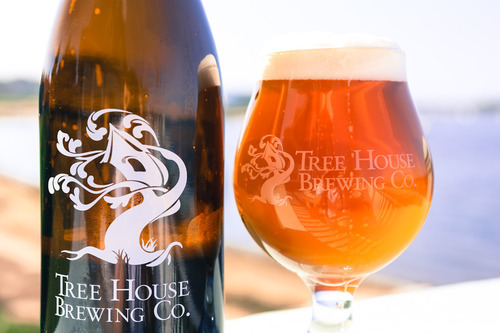 — Tree House Brewing Co.
Saturday, the best day. What'll we have? Beer. We make it and will be selling it this Saturday, August 18th from 11 AM - 6 PM. Which beers will we be selling? Great ones. But what are they called? That’s What Dean Said (Milk Stout) - Smoooooth. Just like Dean. Julius (Nate’s Citra) - Extremely fresh and extremely bright. I would get here early if you want some. Rapture (American Pale Ale) - Everything you ever wanted in Dirty Water, just more of it. Crisp, pale malt and a smooth American hop bite. Dirty Water (American Blonde Ale) - Everything you ever wanted in Rapture, just less of it. Crisp, pale malt and just the right amount of hops to finish it properly. That’s What SHE Said is ready to go on after That’s What DEAN Said kicks. Again, the difference is that DEAN is higher in alcohol and lower in bitterness. All of these beers are as fresh as fresh gets and they will not last long.